Whether you work a 9-5 or you work from home, crushing your goals is always a win. I love accomplishing my goals, because it allows me to spend more time with friends and family or have a little extra downtime to myself. 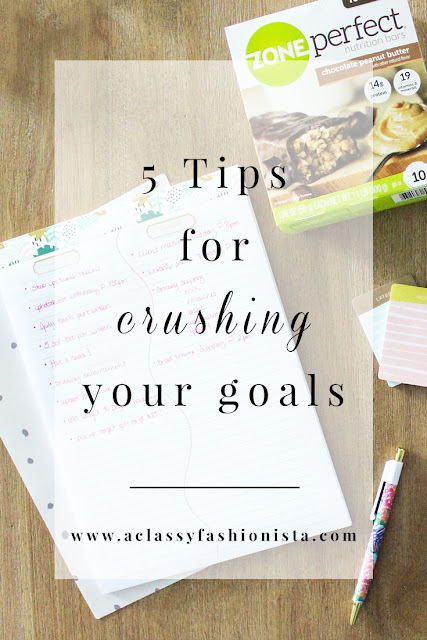 Today, I'll be sharing 5 tips to help you crush your goals, so that you can spend less time working and more time with friends & family--especially since it's the Summertime! I am super old school when it comes to lists. 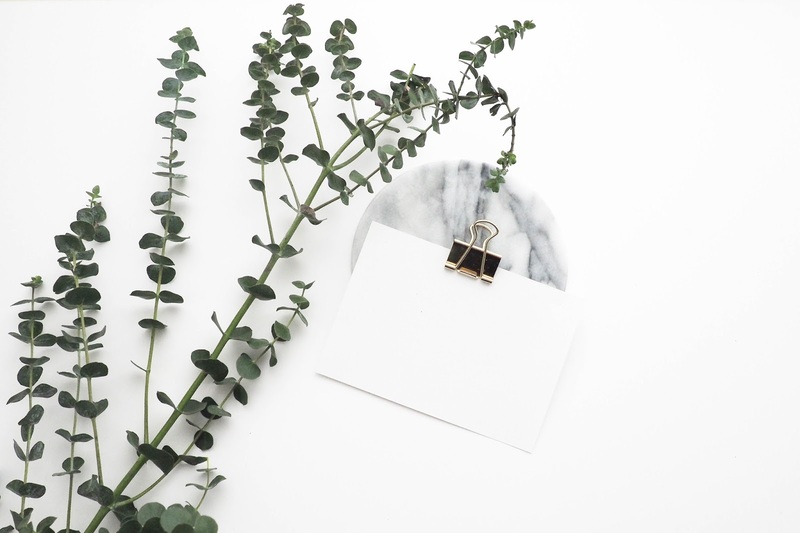 I have tried to do lists electronically, but there's just something about physically writing tasks down that helps me stay focused and get them done! You can either write your tasks out for each day or weekly. 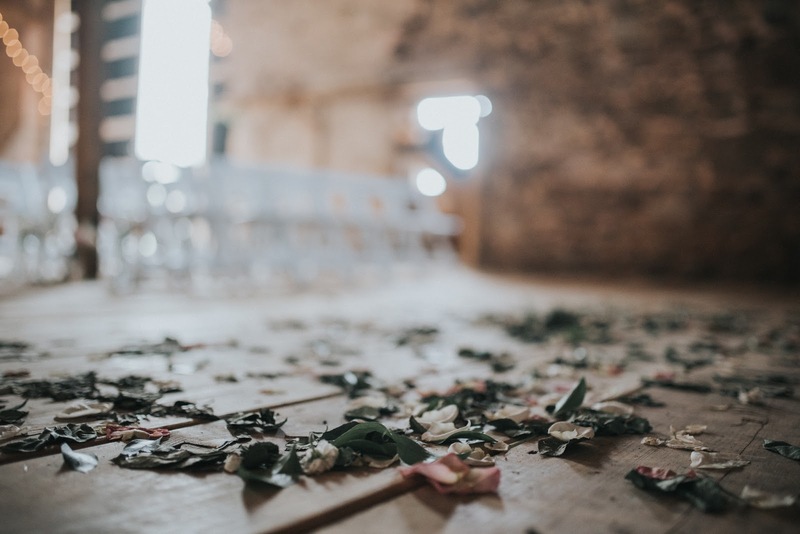 I prefer to do one huge list for the week--that way I don't feel discouraged if for some reason I can't get everything done in that particular day. I usually have three separate categories for my weekly to-do lists: Things to Do, Things to Remember, and Ideas. My Things to Do category has everything from taking a particular picture for a blog post to picking up a gift for a party later in the week. It also helps if you put things that you know you need to get accomplished ASAP at the top of your list. 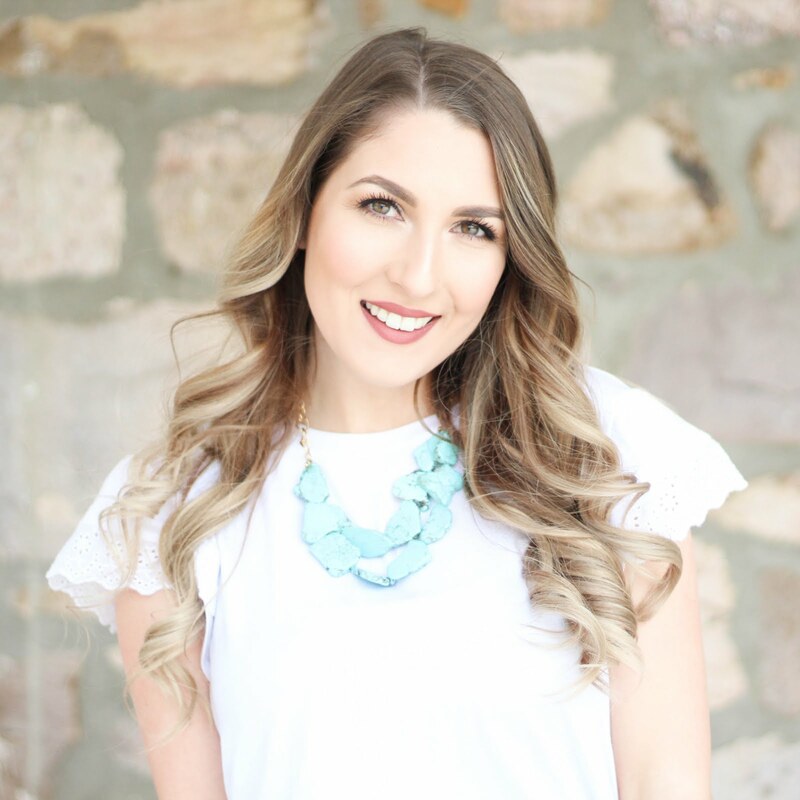 My Things to Remember category is usually packed full of client meetings, dates & times, events I can't forget, and even mini grocery shop reminders; especially if I have a coupon expiring soon! Lastly, my Ideas category is a list of all the blog post ideas I have for the next few weeks. If I don't write it down, chances are, I'm going to forget! There is nothing more satisfying than physically checking things off a list. I always get so excited and even more motivated once I start to see things checked and crossed off. 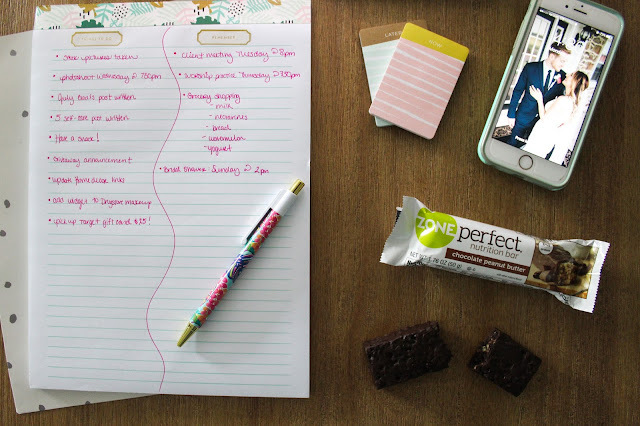 Having a daily routine is such a key component to staying on track with where you want to be. I was finding that when I didn't have a daily routine, I would be simply unmotivated to do anything. Now, even with working at home, I have a schedule that I try to stick to. It's the little things in life that keep us going. 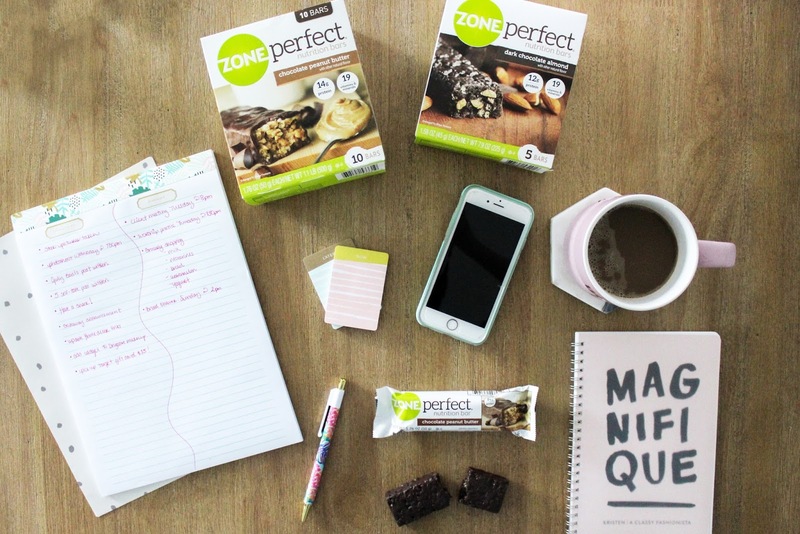 That's why I've teamed up with ZonePerfect® to help celebrate our wins, big and small. 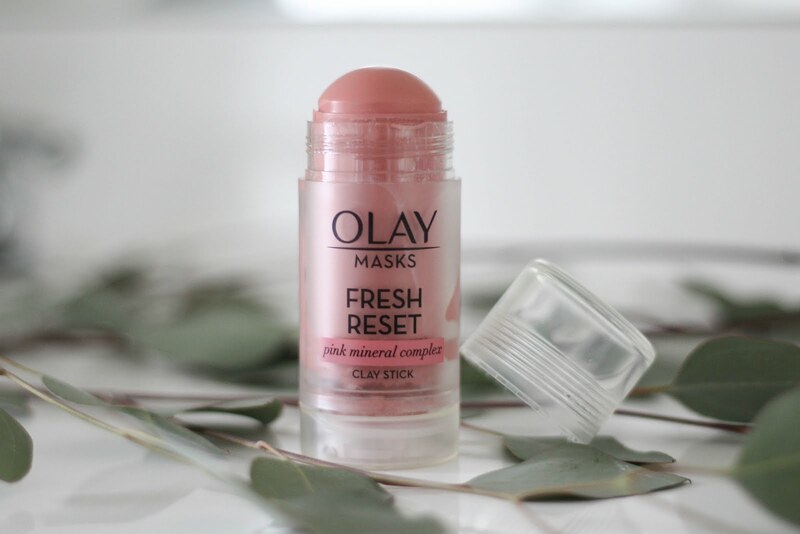 It doesn't matter if you've survived a long morning meeting or you scheduled out several blog posts; they both deserve a little celebration. 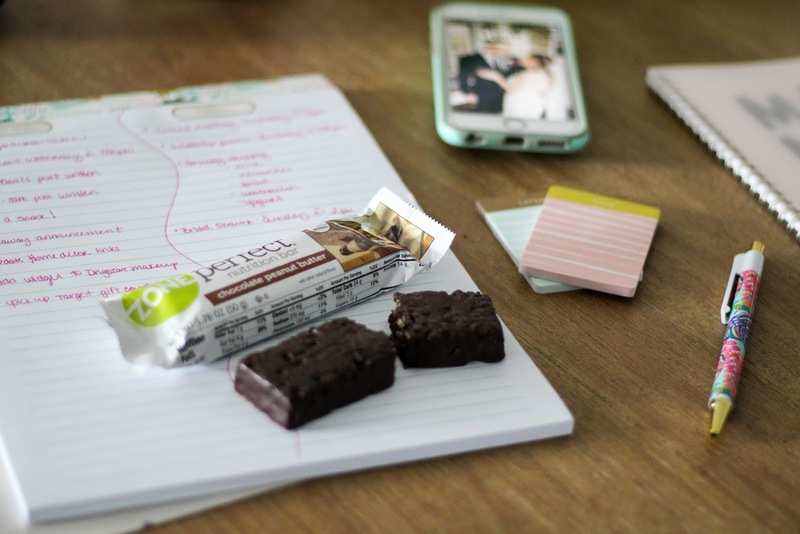 My favorite thing to do after I've crushed a few goals is to munch on something yummy. 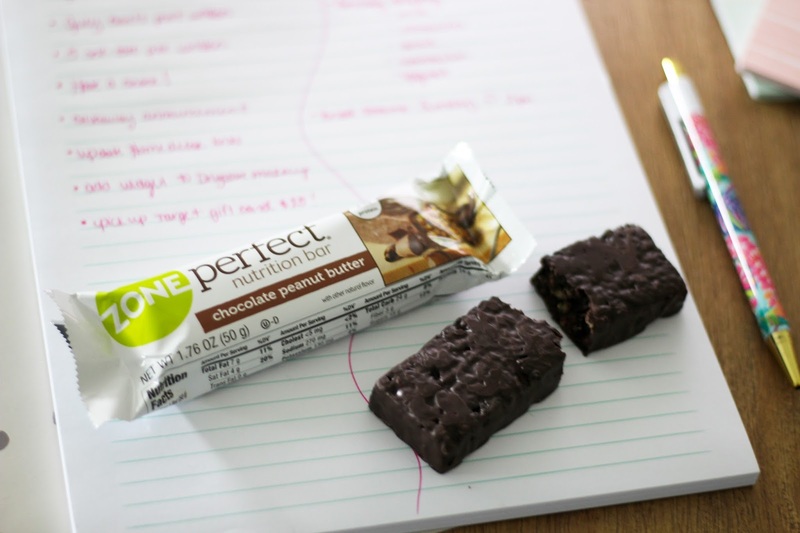 ZonePerfect® bars are perfect to help you power through the day. 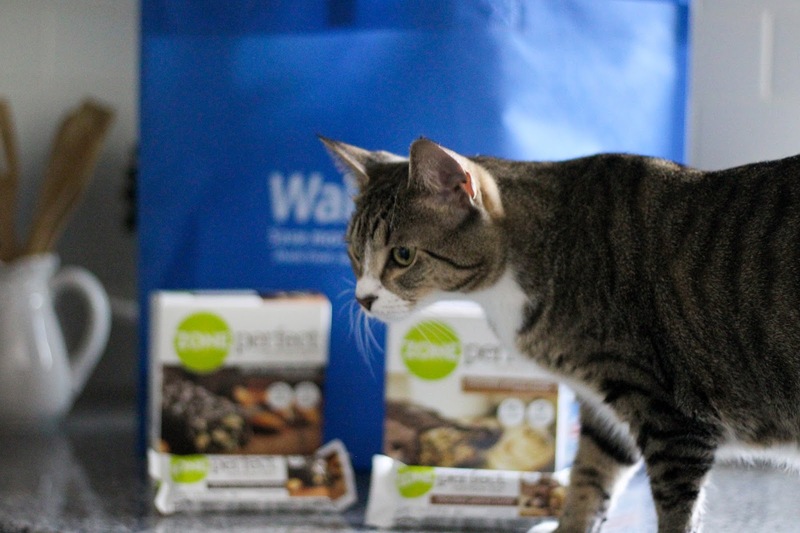 Plus, they are packed full of protein and are a delicious healthy snack option. 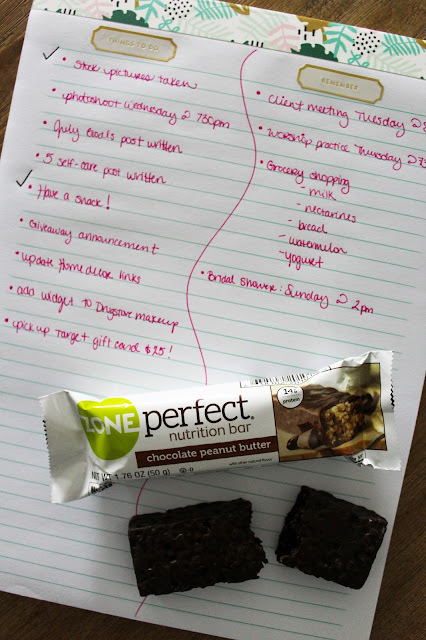 I ended up picking up two different flavors at Walmart; ZonePerfect® Chocolate Peanut Butter and ZonePerfect® Dark Chocolate Almond. They are located in the nutrition bar aisle. But, before you go, make sure you sign up for Ibotta in order to get $1.00 cash back with the purchase of ZonePerfect® Nutrition bars at Walmart. You can also hover over the image above for quick and easy shopping! Click here to see how others are celebrating their Little Wins™. What are some things that you do to crush your goals each week? Leave your tips in the comments! P.S. Feel free to enter this the #MyLittleWinsSweepstakes starting super soon!